Bitcoin and other cryptocurrencies are becoming the trend of the day in Africa. What is most interesting is the many uses of digital currencies beyond commercial activities in the region. Considering the level of poverty and deprivation in Africa, people see Bitcoin and its peers as a valuable wealth. In South Africa, Ghana, Kenya, Botswana, Zimbabwe and Nigeria, there is a sign of mass acceptance of digital currencies, primarily Bitcoin, as an economic empowerment tool and asset. 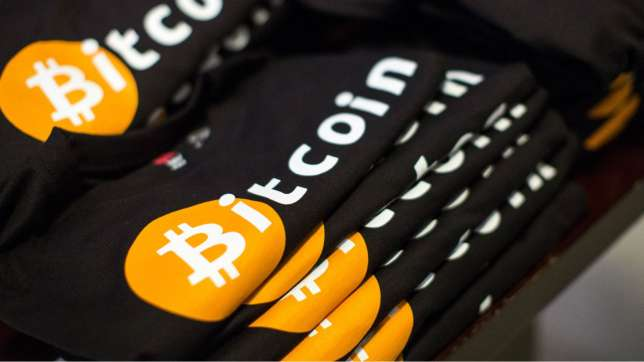 A Wall Street Journal (WSJ) article - Bitcoin Is a Hit in Countries Where Locals Face Currency Troubles, reveals that a young woman in Sudan demanded her dowry be paid in Bitcoin. Also, students in Kenya are using digital currencies to bet on many soccer betting platforms. Asides above scenarios, tonnes of merchant stores in South Africa - Johannesburg and Cape Town, are accepting Bitcoin as a mean of payment. Thus, increasing popularity of digital currencies in the region. Compounding economic problems in many of African countries are making Bitcoins attractive and unaviodable. In Nigeria, the level of acceptance of Bitcoins is driven by economic purpose. The sporadic rise in the price of Bitcoin and gains by early adopters served as empirical evidence for others. As a result, attracting participants and disciples like the famous MMM Ponzi scheme. At a time in 2017, the price of Bitcoin in Zimbabwe was the highest in the world. Unstable economy and depleted foreign exchange markets in the country made many Zimbabweans refers Bitcoin as a store of value. Considering the risks, governments must move to check the trend. This is to avoid loss of money and safeguard the economy.